Tranquility Wrapped in Blue, there is no better way to enjoy it than spending an afternoon exploring it. 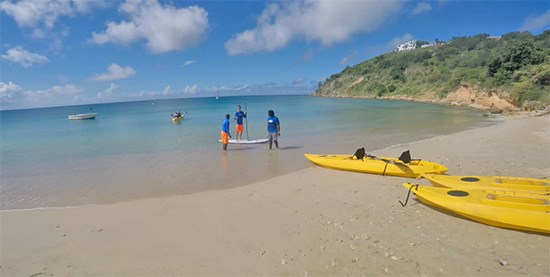 Anguilla Watersports, known for its five-star SUP rentals and tours, has now added glass bottom Anguilla kayak rentals to their fleet, offering another way to get up close and personal with sea-life in Anguilla. 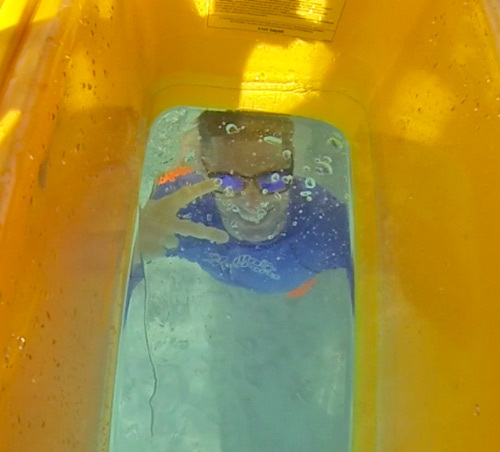 Forever curious about life under the sea, we met up with Judd, Angela and the rest of the Anguilla Watersports team to take a glimpse at ocean life in Crocus Bay and Little Bay. 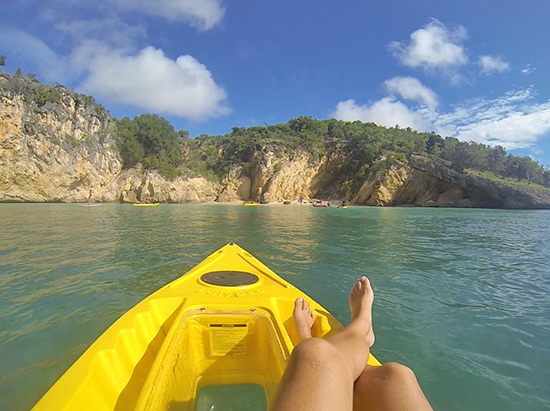 Sturdy and strong, their Anguilla kayak rentals make for an easy, effortless paddle to Little Bay, complete with cushioned seating. 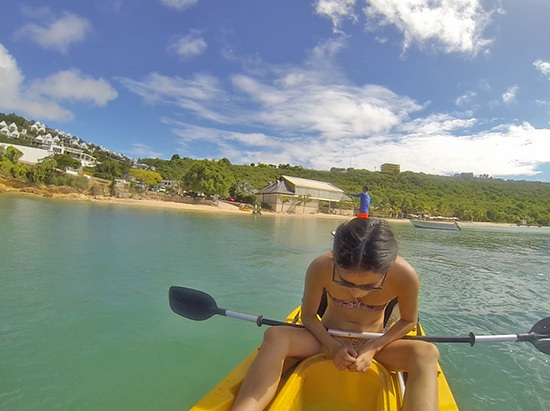 Settled in and ready to go, we began the paddle out of Crocus Bay. 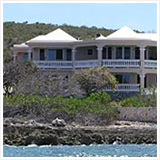 On our journey, Judd pointed out areas where Crocus Bay's waters touch its sloping hillside. 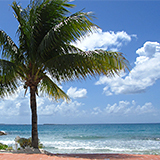 Many sea turtles and colorful, tropical fish call these calm, shallow waters home. Sure enough, we spotted them all through the kayak's observation decks. Nothing but Little Bay's cliffs ahead and to your right, and clear, blue sea and the horizon to your left, the scenery below and above their kayaks takes your breath away. As we approached charming Little Bay, we pressed on to the bay's cliff-sides. We would circle back to Little Bay after more exploring. Heading Out of Little Bay, Towards Its Cliff-sides! 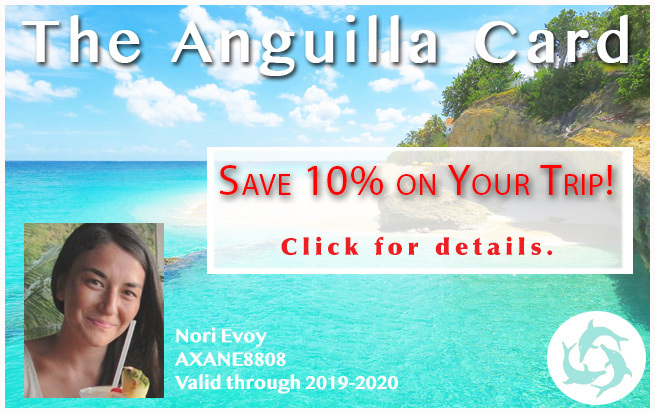 Anguilla is one of the few Caribbean islands with a desert climate, flat terrain and whose topography is mainly made of limestone. 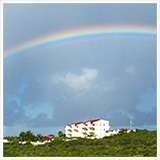 This unique combination makes for sensational, albeit rare (Anguilla is primarily flat), cliffside. 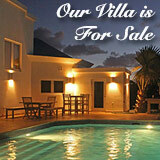 Such towering cliffs surround Anguilla's exclusive gem of a beach, Little Bay. 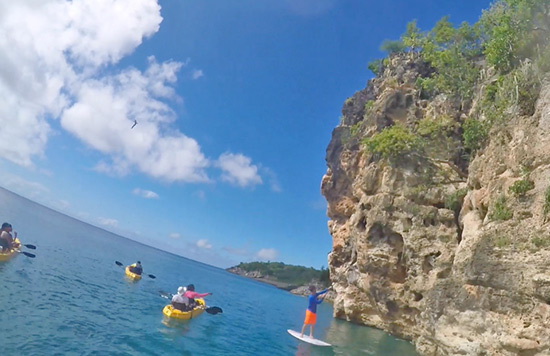 In sleek, maneuverable kayak rentals and SUPs, we were all eager to see these rock formations up close. Judd showed us the way as birds flew from their nests in the cliffside, keeping a close eye on us overhead. 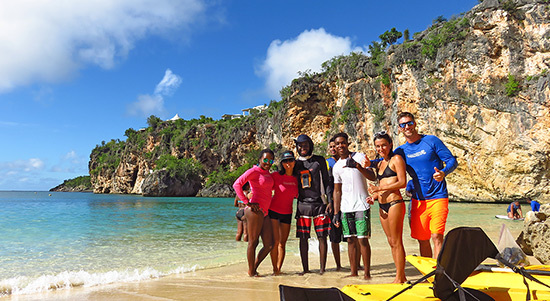 As we neared the bend where Little Bay ends and where you begin to venture out to Limestone Bay, the Anguilla Watersports team led us back to Little Bay. We didn't want to get caught in the "wind line," where the easterly trades round that particular peninsula, making it tougher to get back to land. 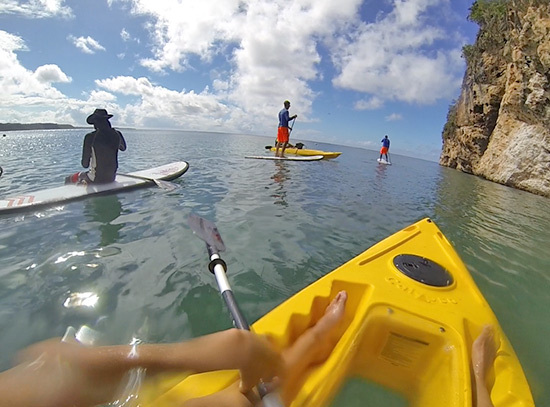 As we paddled, we marveled at the sheer size of the ancient cliffs. 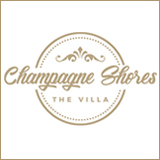 Some say that these cliffs were once miles deep, lining the ocean floor. 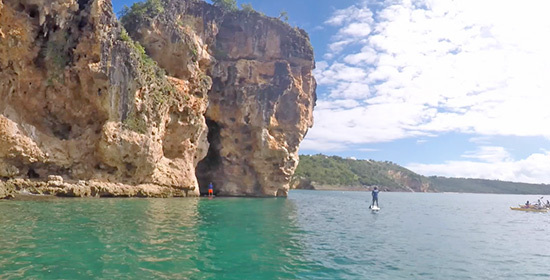 Today, filled with crevices, some of the cliffs that line Little Bay feature caves that are ripe for exploring (take caution), and even some that make for picture-perfect viewing points. However, to see the view, you have to take a climb! ... and, you have to be more than a little adventurous. 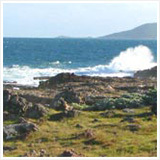 Many know "the rock" in the middle of Little Bay. A favorite for cliff diving, it stands at about 15-20'. Frightening for the faint of heart (myself included! 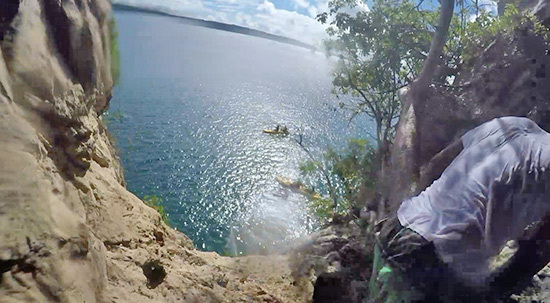 ), the area is home to a far higher, far more terrifying cliff jumping point, nestled in Little Bay's high cliffs. More of a "cave" than a cliff or rock, to get to it, you have to climb up, through a limestone tunnel (look for and use the rope to pull yourself up!). 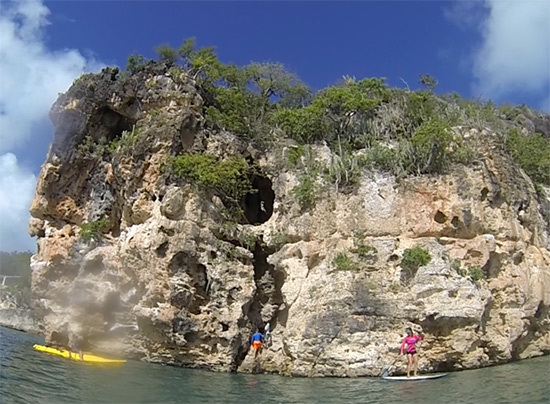 About a 35' drop, Anguilla Watersports' owner, Judd and friends, Kirmani and Brad-Lee made the leap! As for the rest of us? We all took a load off. 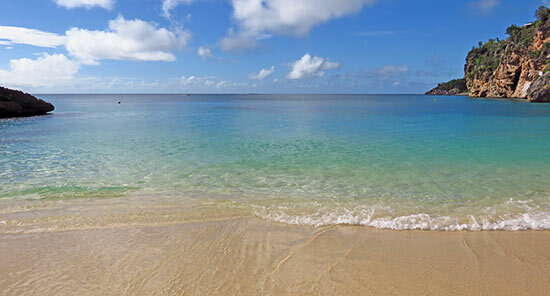 After an exhilarating afternoon, the familiar azure waters of Little Bay were calling our names. The perfect destination on a leisurely day of kayaking and SUPing, it was time to recharge and relax before making our way back to Crocus Bay. 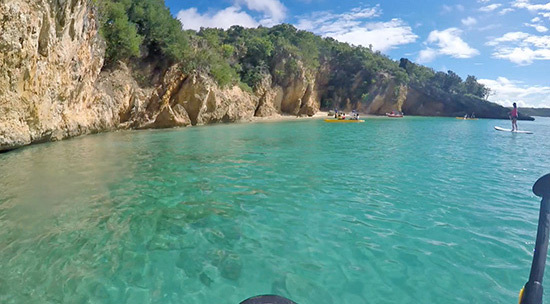 Peaceful and calm, a true, natural swimming pool, there are few places in the world that compare to Little Bay. Little Bay, We Made It! 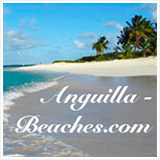 ... Anguilla Watersports always delivers experiences that are simply unforgettable. 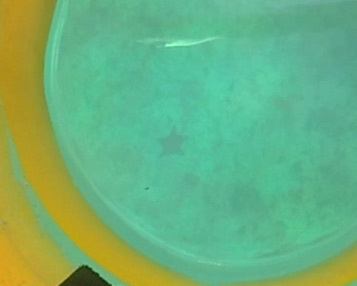 With a window to the ocean floor, the glass bottom kayaks give even more freedom to explore the deeps! 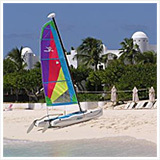 Anguilla Watersports offers Anguilla kayak rentals and tours. 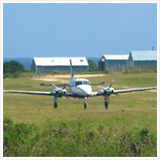 Rentals are delivered to wherever you would like on-island. 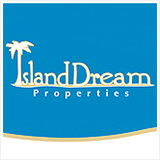 Rates start at $100 for 2 hours, $200 for the day and $700 for the week. 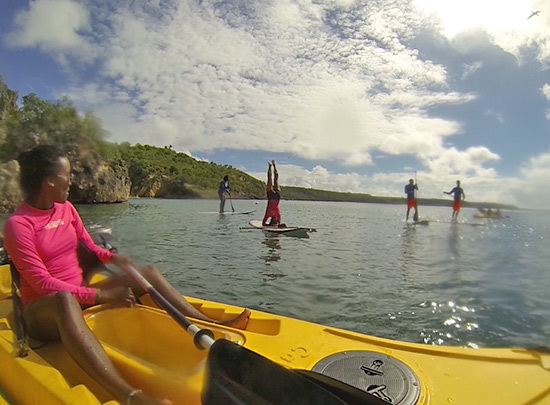 Anguilla Watersports' kayak (and/or SUP) 1 1/2 hour tours start at $375 for up to 3 people, $125/additional person. 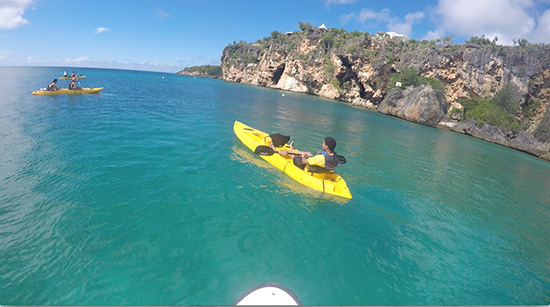 More on Anguilla Watersports' kayak rentals here. 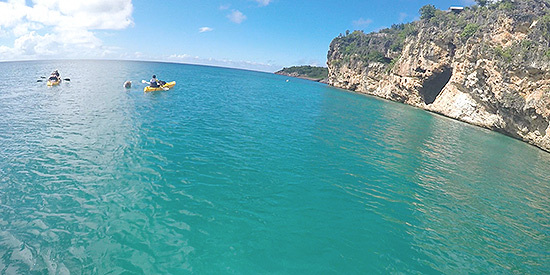 More on Anguilla Watersports' kayak tours here.